Ahead of SIHH 2011, which starts in a few weeks, Montblanc has just released images of the Villeret 1858 Vintage Pulsograph, a chronograph that features a pulse scale for calculating pulse rates. This is an in-house chronograph, manufactured at the the Montblanc’s Villeret manufacture (formerly Minerva). 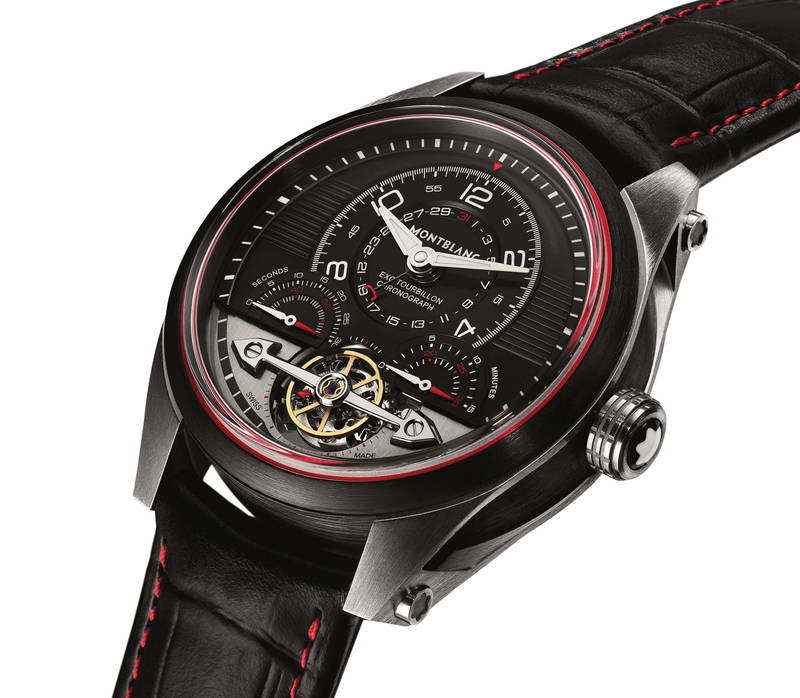 Calibre MBM 13.21v is hand wound and runs at 18,000 (or 2.5Hz), with a 60-hour power reserve. 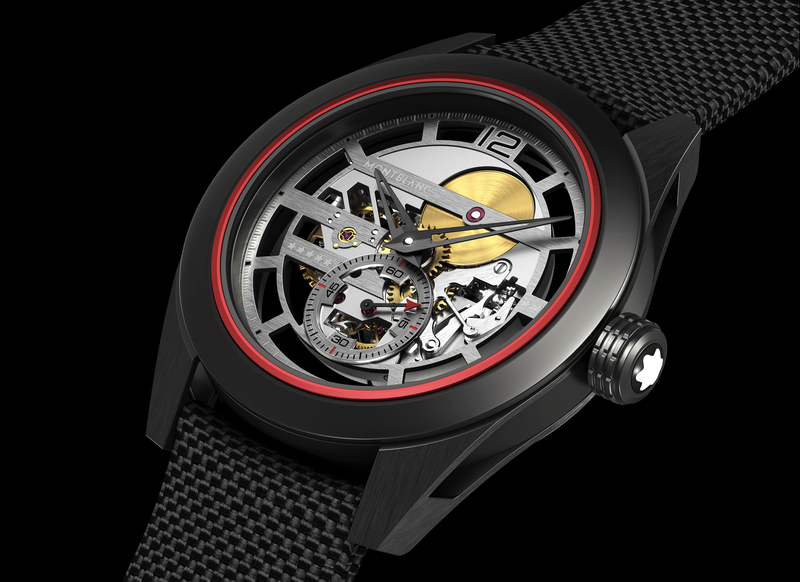 The movement has been extensively hand finished (which you can read about in detail in the full press release below). The chronograph is a monopusher (one button activates the start, stop and reset functions, as opposed to the standard two button configuration), and features a smooth column-wheel with horizontal coupling. 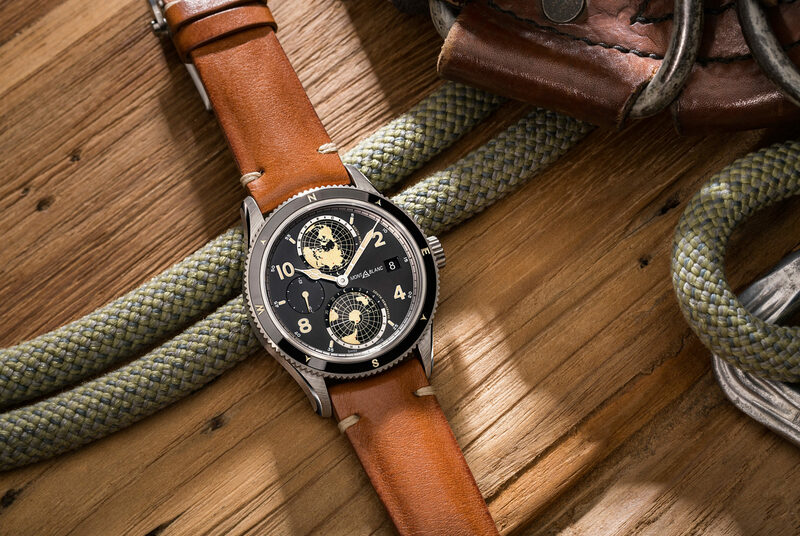 The case is 39 mm x 12.3 mm, which is a perfect size considering that this is a vintage inspired watch. In the past, many professionals used chronographs for important calculations, including doctors who used Pulsographs to measure patients’ pulse rates. With a Pulslograph, to measure a person’s pulse, you start the chronograph while simultaneously counting up until the thirtieth pulsation, at which point you stop the chronograph. You then look on the red pulse scale on the dial, and whatever number the red chronograph hand lines up with is the pulse rate. This process saves thirty to forty seconds, versus having to taking a patient’s pulse for a full minute. This was especially important eighty years ago, when army doctors would have to take the pulse of many patients within a short period of time.